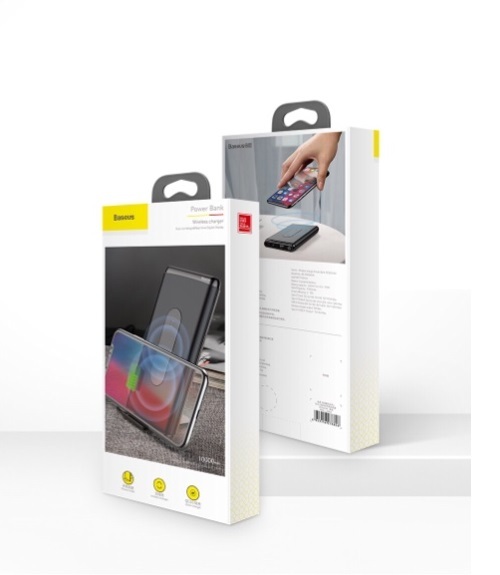 charge your devices quickly and easily, wired or wireless, anywhere you are using this Baseus power bank with Qi wireless charging function. 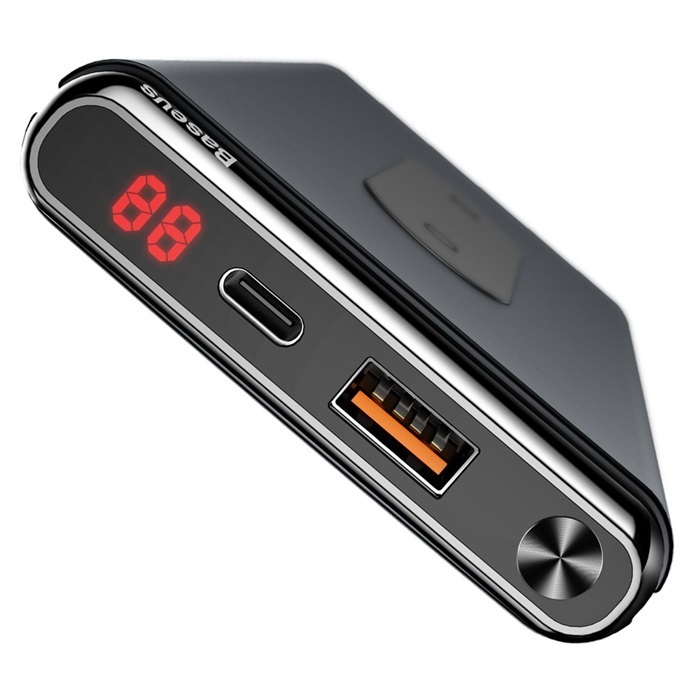 The 10000mAh capacity allows you to recharge your device more than once. It's equipped with Power Delivery and Quick Charge 3.0 technologies for incredibly fast and reliable charging. 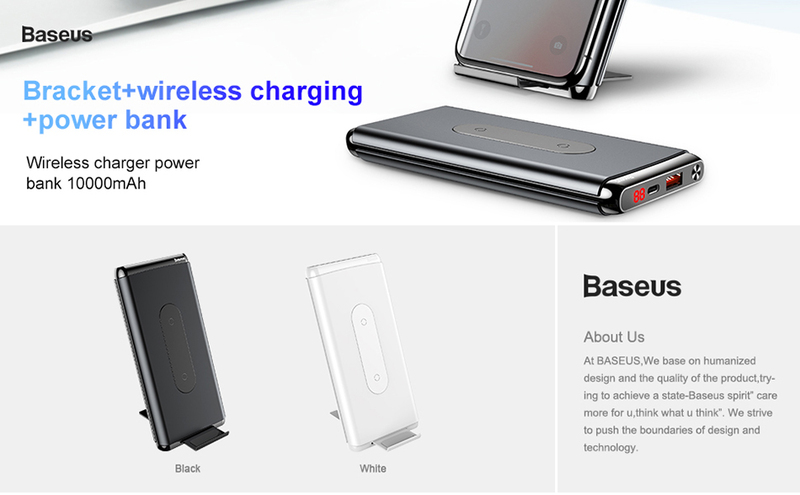 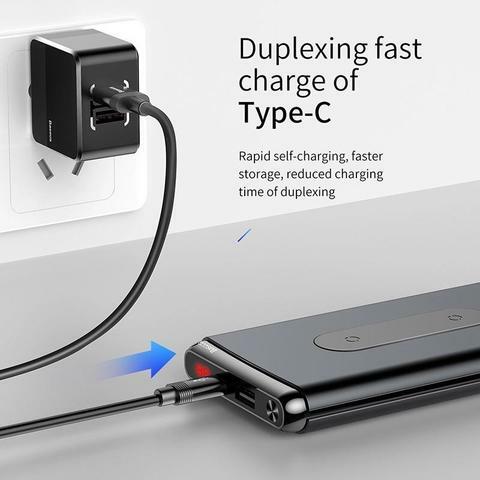 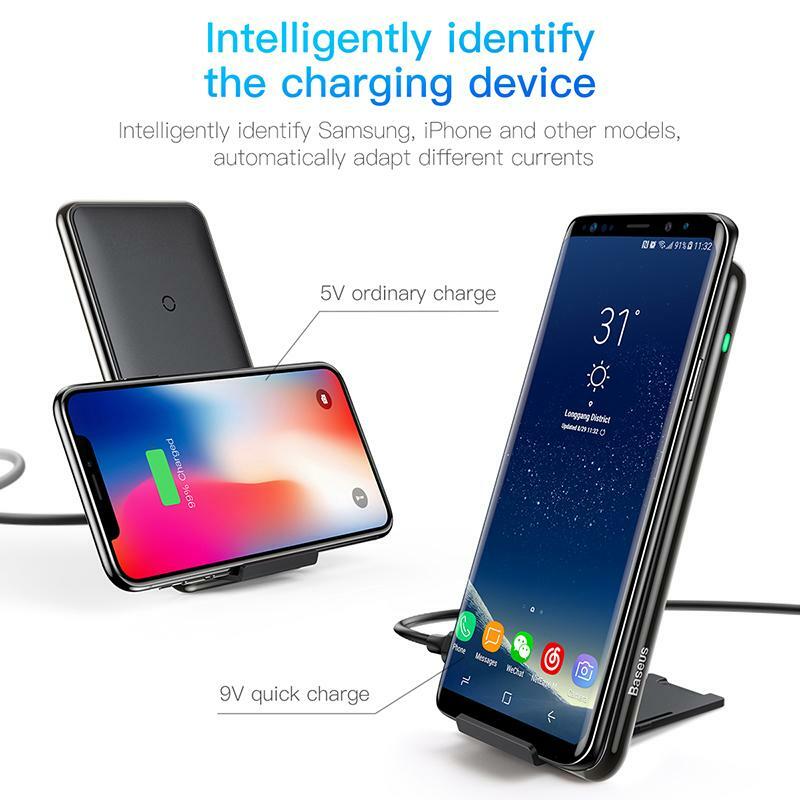 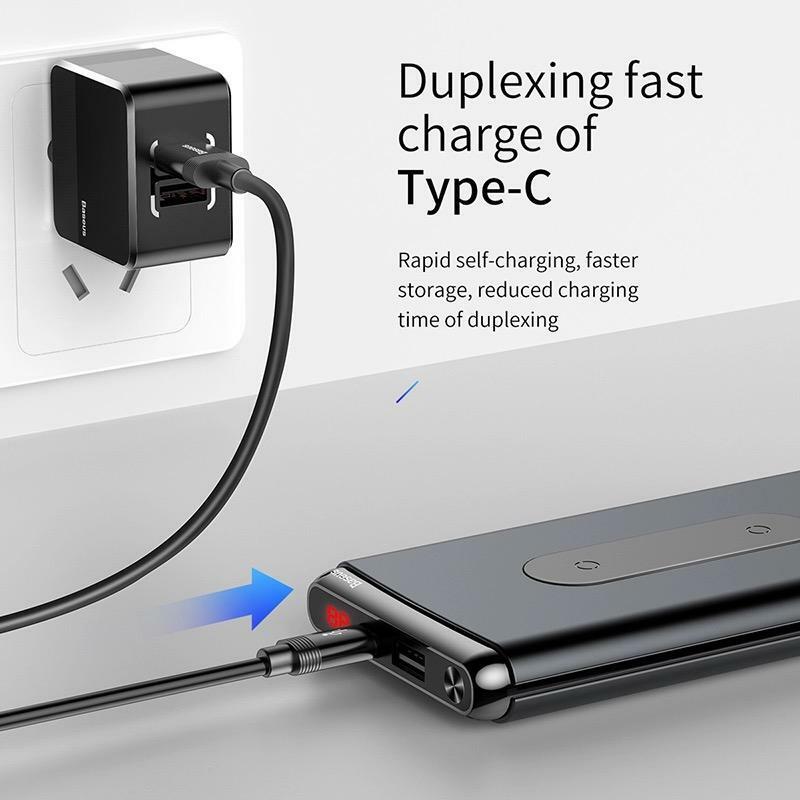 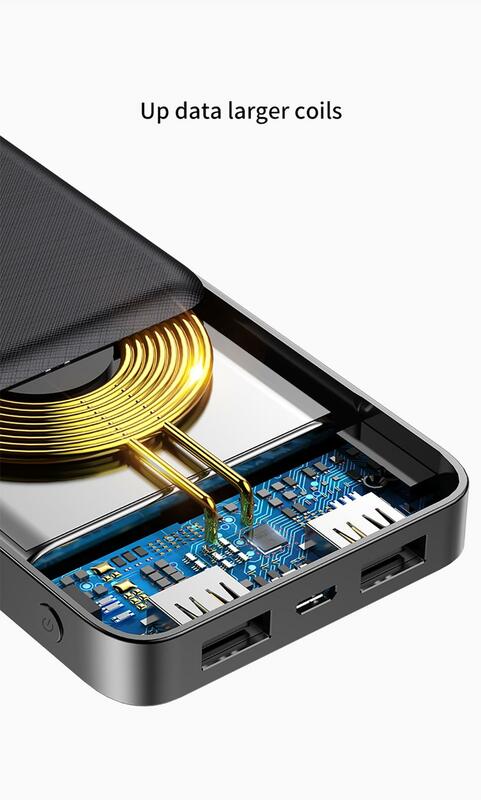 Two in one design: Qi wireless charging and power bank. 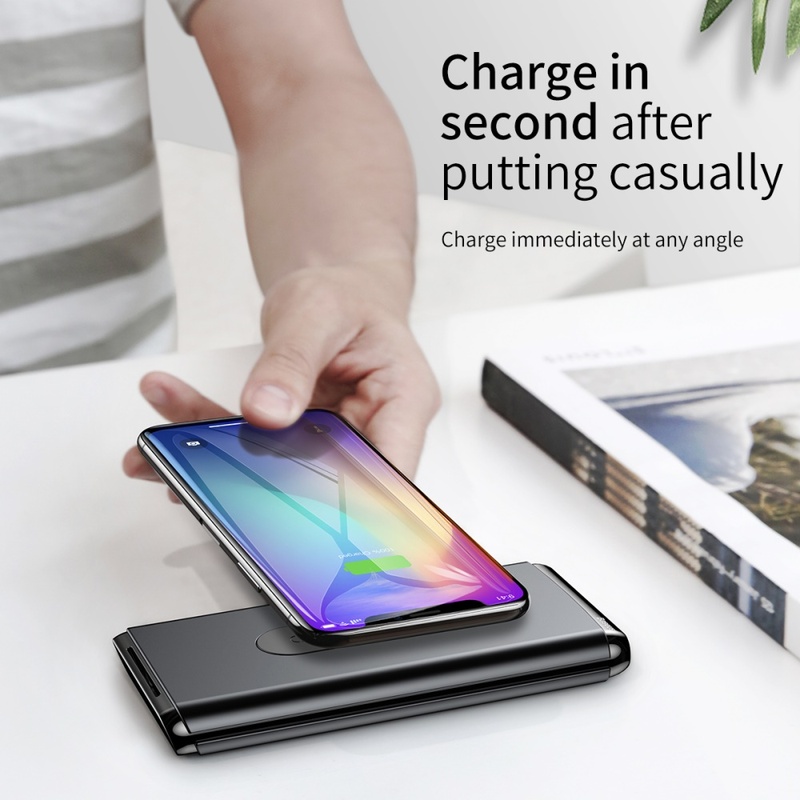 A big 10000mAh capacity allows charging your device multiple times. Comes with a supporting stand for comfortable viewing. 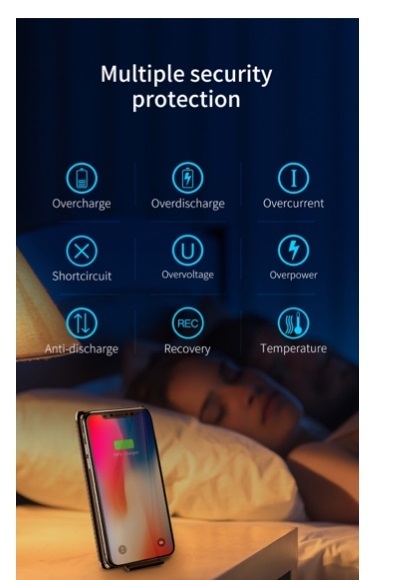 Power Delivery and Quick Charge 3.0 technologies provide super fast charging for devices that support it. 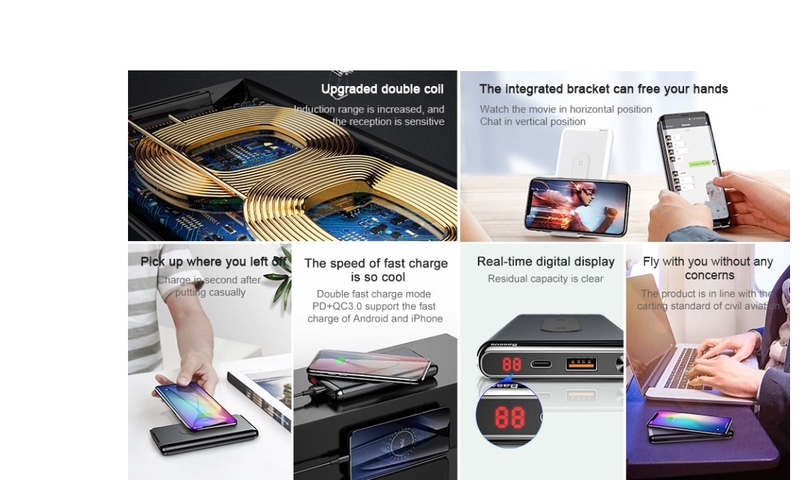 The integrated digital display shows the remaining power in real-time. 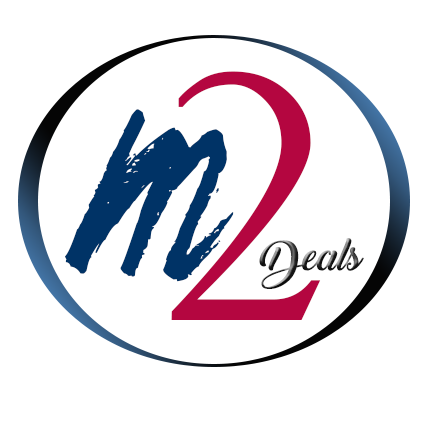 A two-coil design increases the induction range and allows you to charge your device in any position. 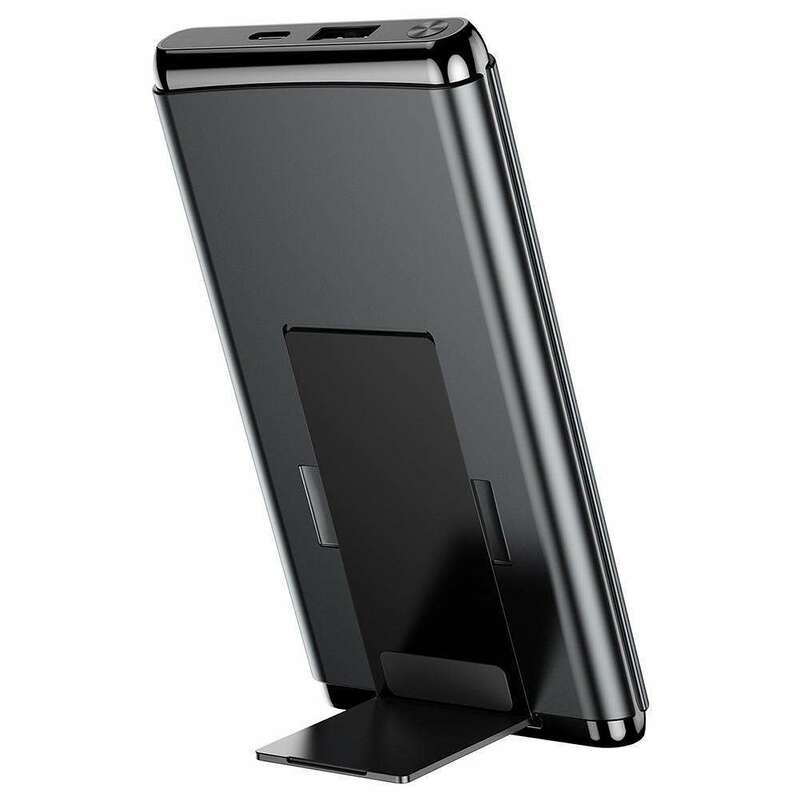 Soft silicone on the power bank and the stand prevent your smartphone from sliding. 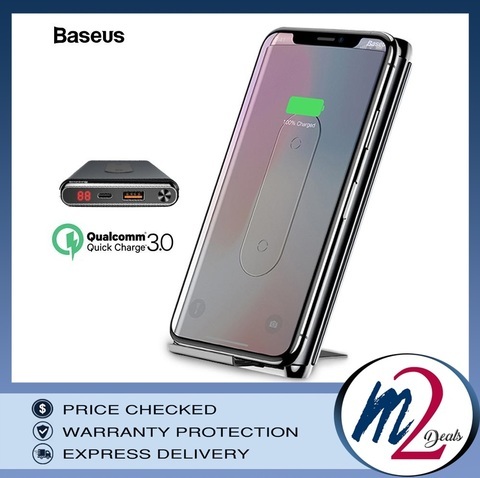 The Baseus is suitable for most Qi-enabled and USB-enabled devices.